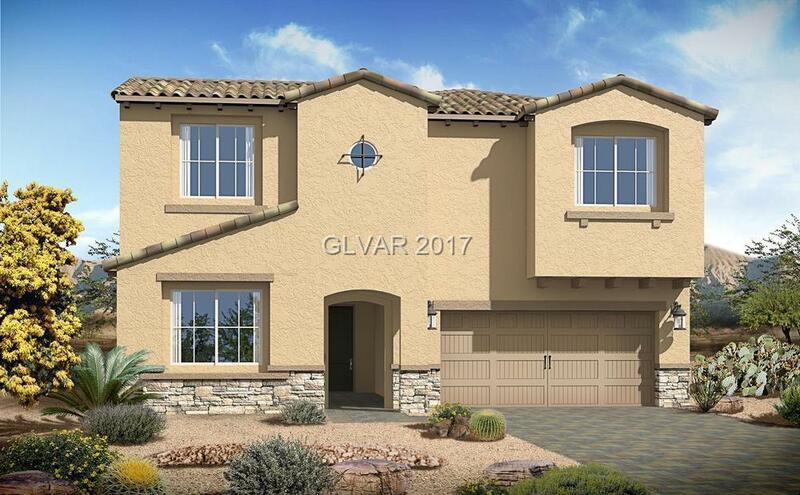 The Dolcetta 3231 is a gorgeous 2 story home with hard to find casita! The kitchen features an over-sized island that opens to the spacious great room with vaulted ceiling and fireplace. The upstairs boasts a secluded laundry room, spacious master suite w/ balcony, and 3 auxiliary bedrooms. -- SEE THIS! !